Calling all Heroes! Superman, Cinderella, Ironman or Elsa- all heros are invited to JCDS to kick off summer 2019. 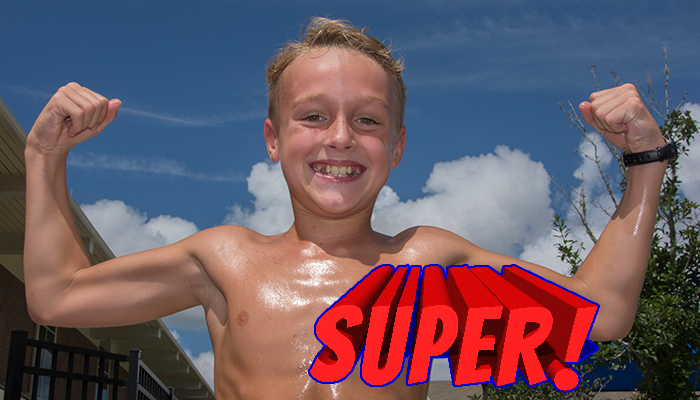 Campers will get to show off their superpowers all week with fun games, arts/crafts, and activities fit for heroes. Campers will also get to dress up as their favorite hero on Thursday, June 6. During Session 1 day campers in Pre-K 4 - 2nd grade will go to Pump it Up for a fun day of bouncing, and day campers in grades 3 - 6 will travel to the Ripley's Believe it or Not! Museum. Field trips are subject to change based on site availability. Ready to bake? Young chefs will learn the basics of making drop cookies, bar cookies, no bake cookies and roll out cookies. 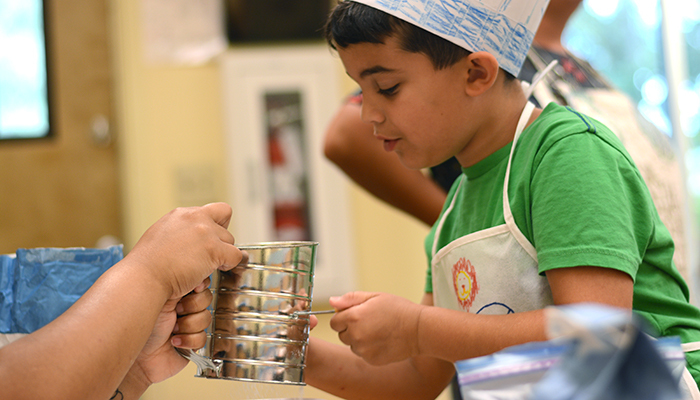 Campers will practice how to measure and mix ingredients to make delicious treats. This cookie camp is sure to be a ‘sweet’ way to enjoy the summer heat! This exciting and yummy camp will be led by JCDS Spanish Specialist Iliana Leonard. Join us for a fun week of stories, acting, and literary adventures as we put on the Reader’s Theater! Campers will learn a story, and translate that story into a fun production to bring their story to life. 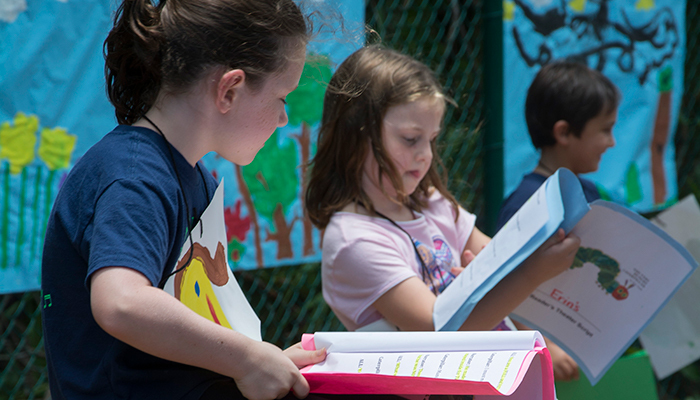 Campers will also get a chance to strengthen their reading skills and practice working collaboratively to put on a fun production. 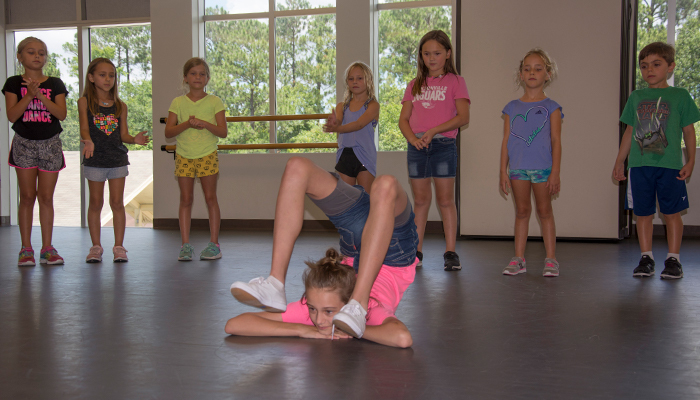 Campers will perform their show for parents, family, and friends at 1:30 p.m. on June 7. This camp will be led by JCDS 1st grade teacher Kate Krawiec. Dancers will work on building flexibility and strength, acrobatic skills, and tumbling through a combination of gymnastics and jazz techniques. Acro dance emphasizes control and technique more than traditional gymnastics programs. Jazz dancing is an upbeat dance style that incorporates expression, bold and dramatic body movements, and technical elements. Black leotard, bike shorts, and jazz shoes are mandatory for the children’s safety. Dancers will get a chance to show off their new moves during at studio showcase on Friday, June 7 at 1:45 p.m. JCDS Dance Instructor Logan Morris will teach this camp. Ready to find your inner Robin Hood or Katniss Everdeen? 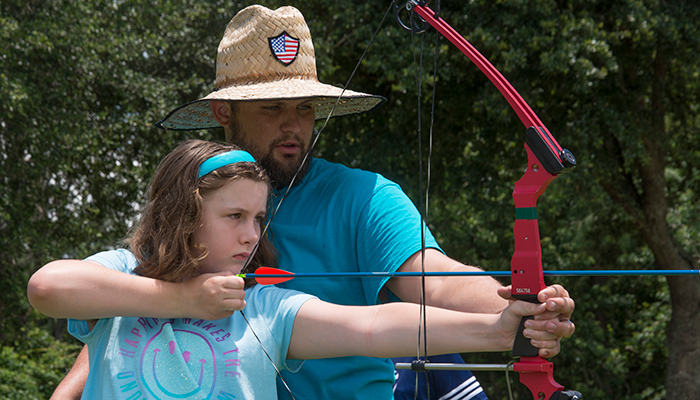 Campers will learn the basics of target archery including the the 11 steps of shooting a bow, aiming, target selection, safety, and lots of archery based activities. As an olympic sport, archery is one of the most widely accessible activities, and campers of all skill levels are encouraged to attend. Campers will also get to play fun archery based game and have mini competitions throughout the week. This program will follow the USA Archery protocols for safety and technique, and all equipment will be provided by JCDS. This program will be led by JCDS PE Specialist Kamryn Sherman. 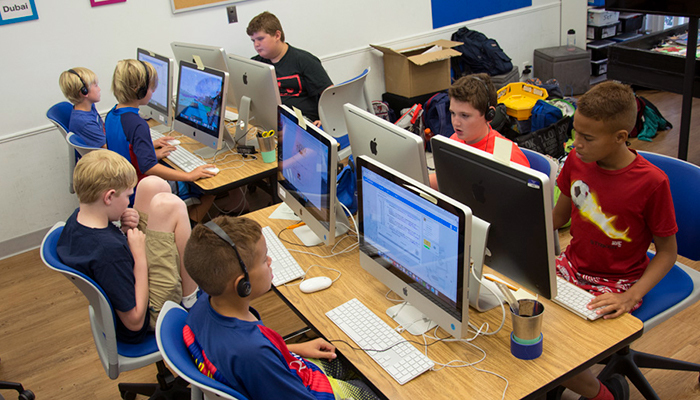 Unlock the power of ROBLOX® Studio, the world creation tool used by real-world ROBLOX® developers! Learn how to build 3D models and create an adventure in your ROBLOX® world. Bring characters to life with unique animations you design. Student-created projects will be available on a password protected Black Rocket website to share with friends and family. Students will work in pairs or teams for most of the program. JCDS 6th grade teacher Nancy Hockenbery will lead this camp.